August 22, 2016 – Malta (Press Release): Tain, the leading software and solutions provider to the iGaming industry, today announced that it has obtained a Class 2 license from the Romanian National Gambling Office (ONJN). 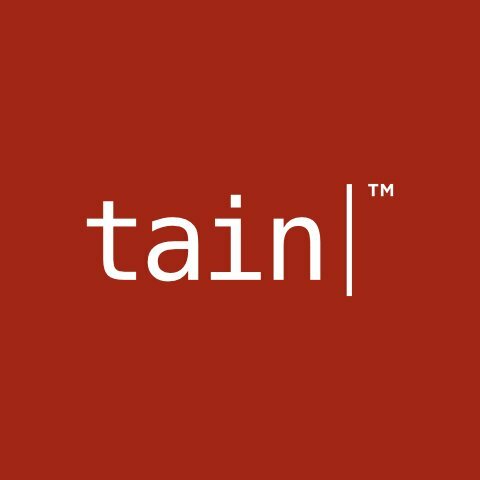 Tain will now be able to supply its platform to all online gaming operators in Romania’s recently regulated market. The licence is the first Tain has acquired in Eastern Europe, and comes as part of a wider strategy of targeting expansion in the region’s regulated markets. We are delighted to take this first step into one of the regulated markets within the Eastern European region. We have customers that are already operational in Romania, and there are many others that have showed interest in working with us. As we are already integrated with all premium content providers that hold a licence in Romania, Tain is now the perfect choice for operators wanting to enter the market. Tain has a well-defined and ambitious strategy that has identified the potential of the Eastern European region, and we hope to soon announce the attainment of further licences. We expect Hungary to be the next market that we enter. The licence award comes less than a month after it was announced that Tain had been acquired by XIN Gaming, the leading developer of games for the Asian online casino market. “We have made a lot of progress in the short period of time since acquiring Tain.